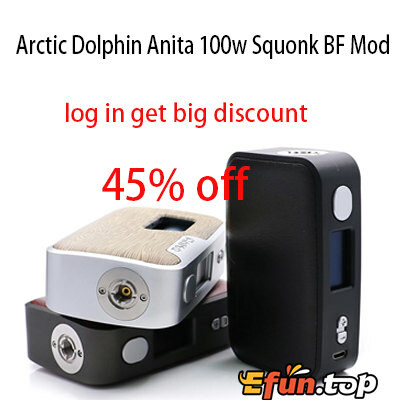 Do you know Arctic Dolphin Anita 100w Mod? I am sure when you meet it you'll love it. 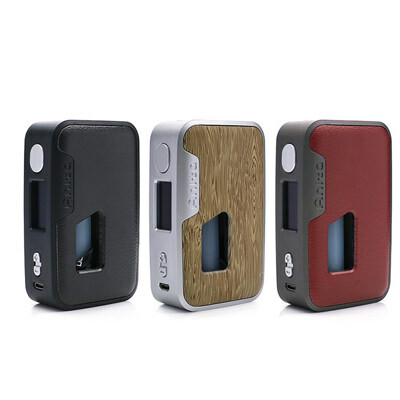 The Arctic Dolphin Anita 100W Squonk Mod is a newly-designed squonk mod which is both exquisite to look at and durable. Integrating a 18650/20700/21700 three types battery and working in tandem with the 0.96 inch OLED White Screen for top-of-the-line ergonomic form factor. 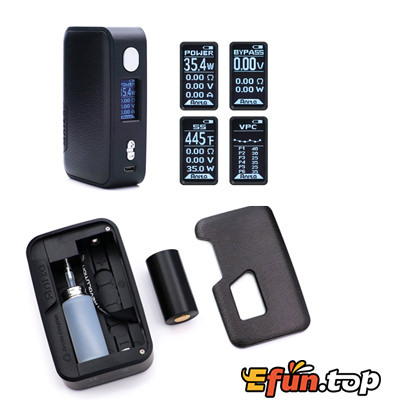 The Anita Squonk mod supports a high-performance full power output with a Temperature Control. Also features a standard output range of 1 to 75W. With an excellent performance range, unprecedented customization features with squonk capability, and a beautiful finely-tuned chassis, the Arctic Dolphin Anita Squonk BF mod will bring you amazing puffs!